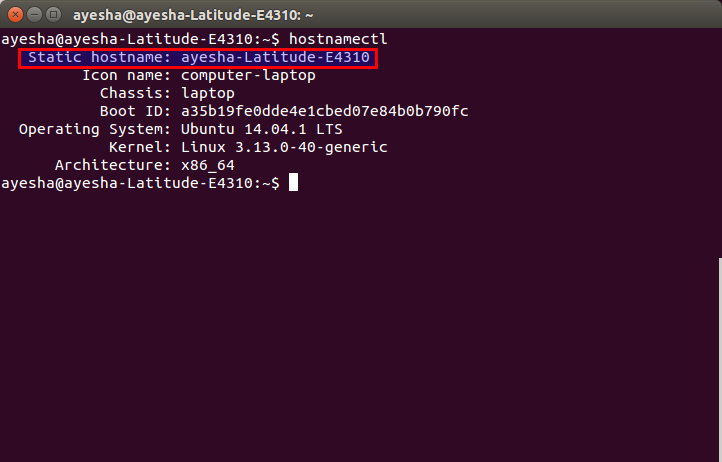 Just as Internet Protocol address or IP address gives an identification to your device, similarly, hostname is another parameter through which you can recognize your device. It is a string of human understandable characters. 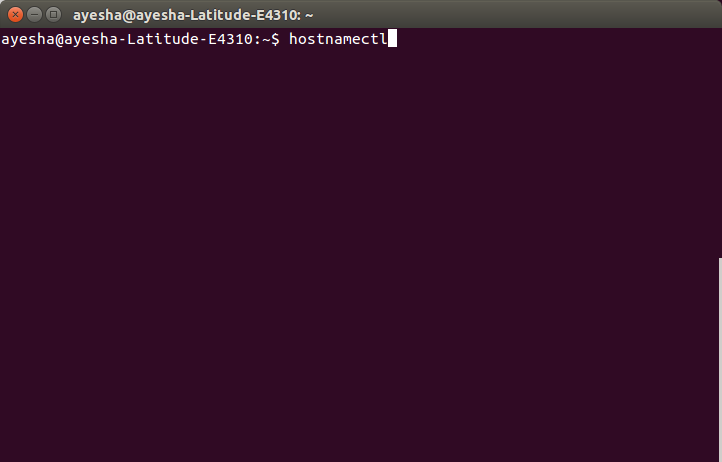 Unlike IP address, hostname of a PC is easy to memorize and recall. 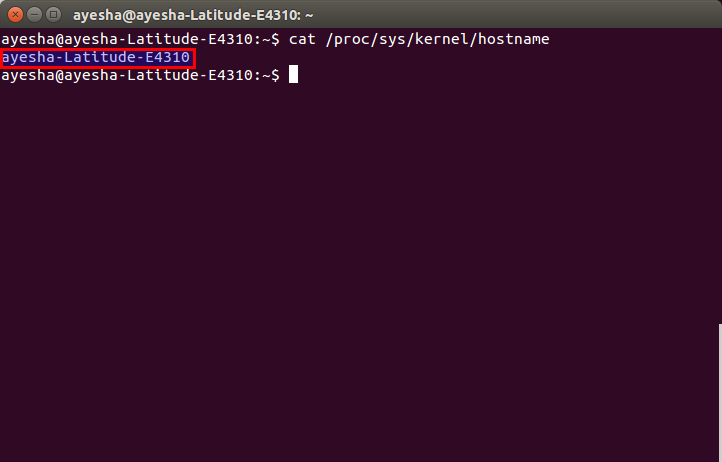 For this purpose, one should always know his PC's hostname. 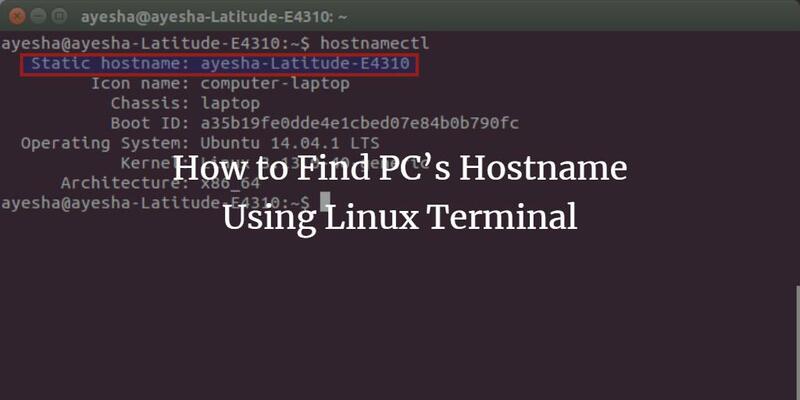 In this article, we will tell you how you can find your PC's hostname using Linux Terminal. 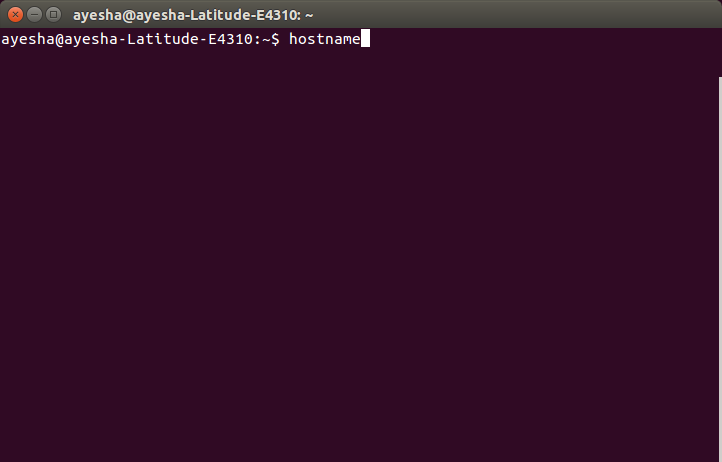 Now type the command hostname in the terminal and press enter. 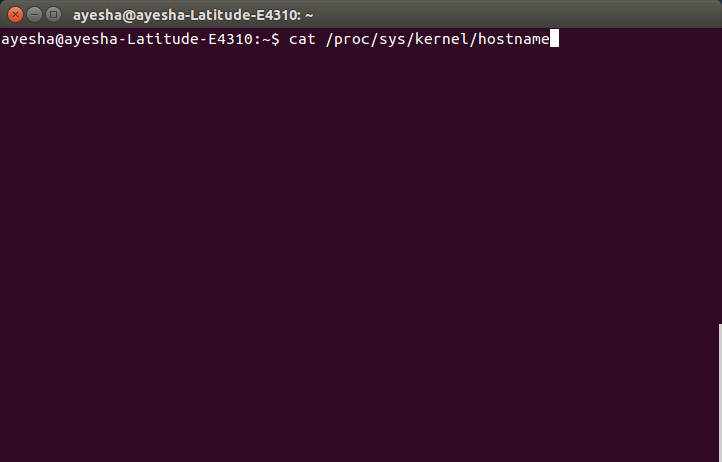 Now type the command hostnamectl in the terminal and press enter. 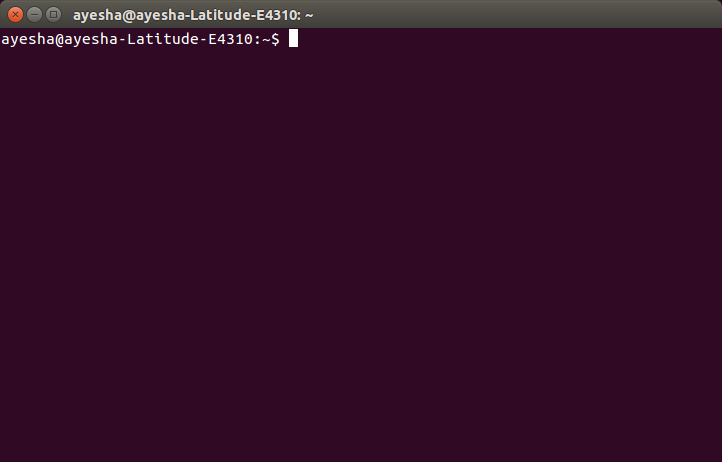 The three different methods listed above are indeed very easy and simple. 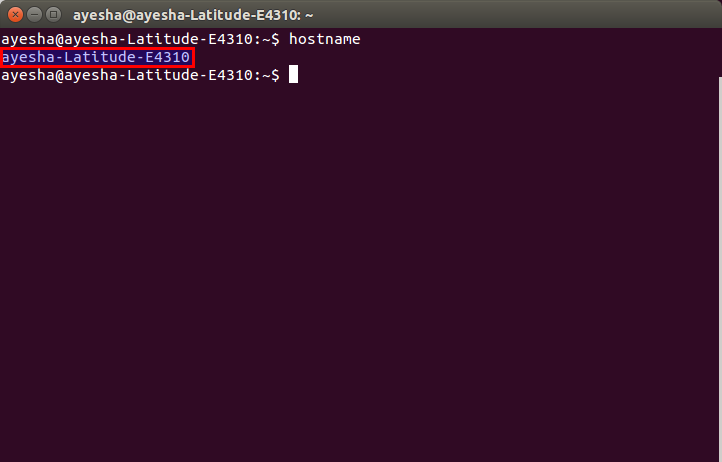 Now you can find your PC's hostname within seconds and without getting yourself in any sort of trouble. I hope these methods will help you.